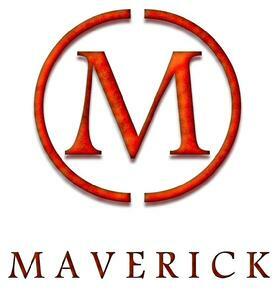 Established in 2005 in downtown Indianapolis’ historic Stutz Business Center, Maverick Public Relations uses strategic tactics to help small businesses and non-profit organizations build credibility, change opinions, drive sales and increase brand awareness. Specialties: E-marketing campaigns, media relations, social media management, creative design (logo, letterhead, business cards), event marketing, newsletters, brochures, annual reports, media buying, content development, community relations, corporate giving/sponsorship programs, media monitoring, crisis communications, press kits and releases, press tour planning, web development, video production. Sharon Smith, Maverick PR's lead strategist, is accredited in public relations (APR) and was honored with the Hamilton County Leadership Academy's Distinguished Alumni Award. Maverick PR has received industry top honors from both Public Relations Society of America (Pinnacle Award) and International Association of Business Communicators (EPIC Award). Contact Maverick Public Relations if you’re looking for a non-traditional "agency-client" relationship where Maverick PR becomes your not-so-silent partner, pushing your agenda and publicizing your company - so you can focus on taking care of business. "I have had the opportunity to work with Sharon in a number of settings over the years. She is a detail-oriented go getter who loves her work. I have found her to be most creative, possessing wonderful energy and enthusiasm for her projects. Sharon's professionalism and dedication is beyond reproach. When considering a Public Relations professional, Sharon should be at the top of your list of people to talk to." 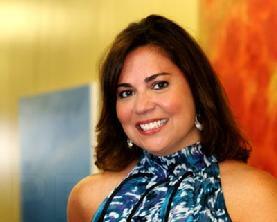 "Sharon helped D'vine tremendously in the months she represented us as an all around Public Relations guru. She scored television, radio, and print opportunities with ease. Her savvy and knowledge of the market and field is unparalleled. She is also quite a joy to be around!"